Lyrical Redesign is yet to have a release date but we get another Ventilation today. Cashbid once again takes his no-holds barred approach on Ventilation 4. 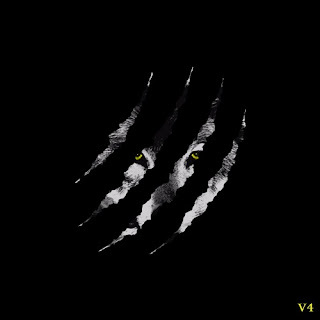 Artwork for V4 started circulating on social media, which was credited as having been created by Cashbid's former Ventilation recipient Brythreesixty. Ventilation 4 was a hoax, or was it? Tehn Diamond was interviewed on Keep It Real Fridays, co-hosted by Cashbid's alter-ego Brian Willis where a verbal exchange ensued between the two, with Brian Willis stating that he missed the old Tehn and that he wasn't feeling the new direction being taken. Hopefully the elusive Lyrical Redesign is now upon us.